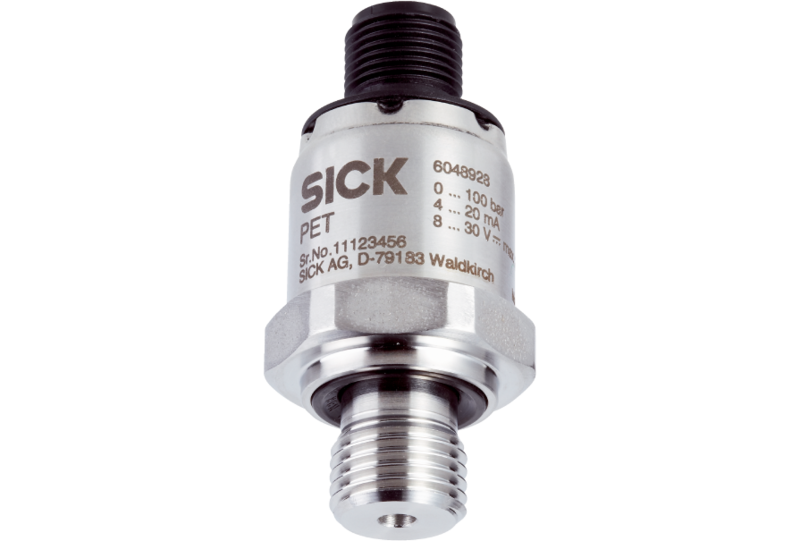 The pressure transmitter PET is a solution for OEM customers for use in plant engineering and machine building. 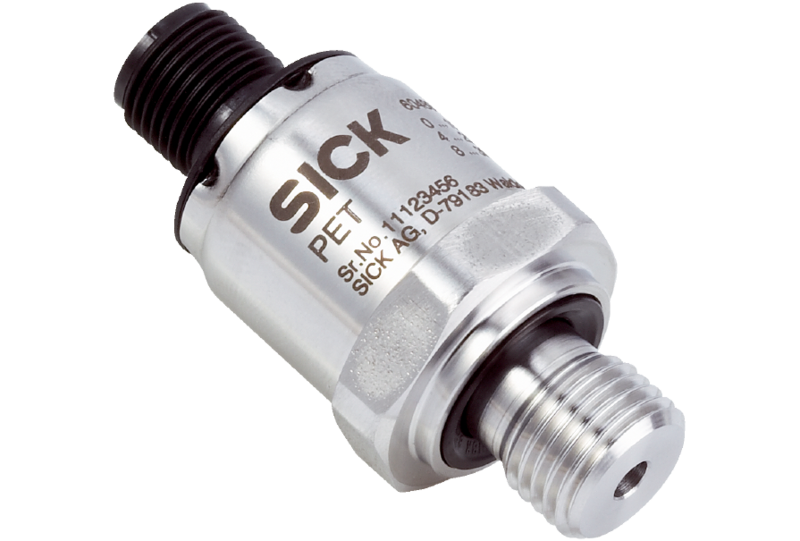 With a wide range of available measuring ranges, process connections, output signals, and electrical connections, the PET is well suited for diverse applications, such as in hydraulics, for pumps and compressors, etc. Its compact dimensions enable integration in narrow spaces. During the development of the PET, durability and a high level of product quality were of paramount importance. As such, the PET has a circularly welded stainless steel membrane and as a result, is well suited for a large variety of fluids. The manufacturing capabilities are set up for large quantities and provide an optimized cost-value ratio also for individual solutions.